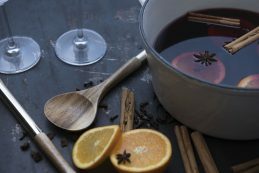 Nothing much says cold outside but warm and cosy inside more than the sharing of a good spiced or mulled wine by the fireplace. 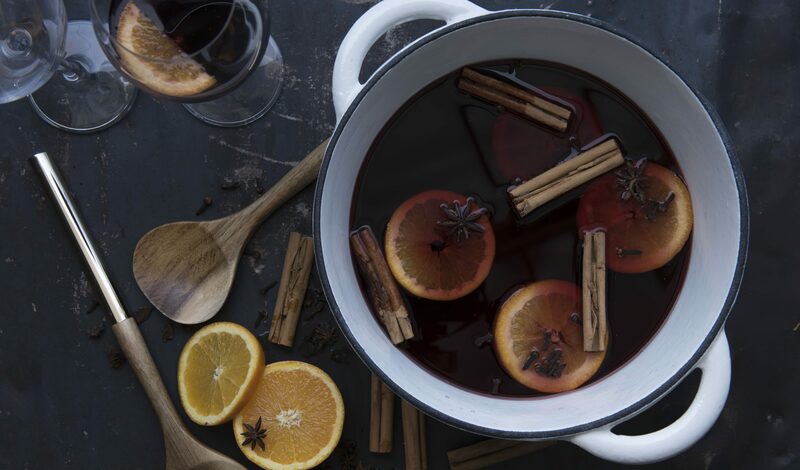 Choose one of these mulled wine recipes or try all three this winter! Combine all the ingredients in a large saucepan and bring to a simmer over medium heat. Be sure not to boil the mix or you’ll cook out the alcohol. Let the wine simmer for at least 15 minutes and up to three hours. The longer you simmer, the more the flavours will combine into a delicious blend. For an extra kick, you can add a 1/4 cup of brandy before taking your drink off the heat. 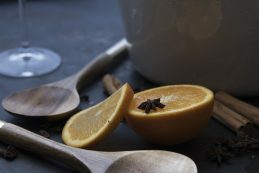 Once warm, serve with garnishes like orange slices, star anise and cinnamon sticks. Put all the ingredients in a slow cooker on low for 1 1/2 – 2 hours until hot. Toast the almonds in a dry skillet on the stove. Remove from heat and coarsely chop in large pieces. 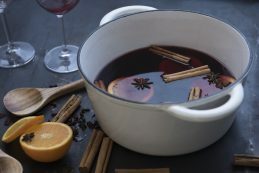 Combine all the ingredients except the 2 bottles of red wine in a heavy large pot with a lid. Bring to boil. Reduce to a simmer and cook uncovered until reduced to 2 cups, 12-15 minutes. Add red wine and warm over low heat with the lid on the pot. Do not boil. To serve, add a spoonful each of raisins and almonds to a glass or mug. Strain gløgg into glass. Garnish with fresh orange slices. In a non-reactive heavy pot mix the sugar or honey, citrus zest, orange juice and spices. Heat this mixture over medium-high heat until the sugar or honey is dissolved and an aromatic syrup has formed, about 4-5 minutes. Lower heat to low and add the wine. Bring to a simmer and continue over low heat for about 15 minutes or until the wine if flavourful. Be careful not to let the wine boil. 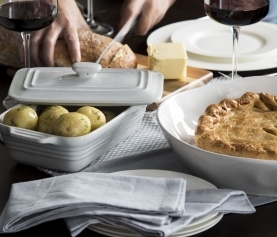 Ladle through a fine mesh strainer into mugs or double wall heat-resistant glasses to serve. You can garnish with orange slices and cinnamon sticks. Serve hot.